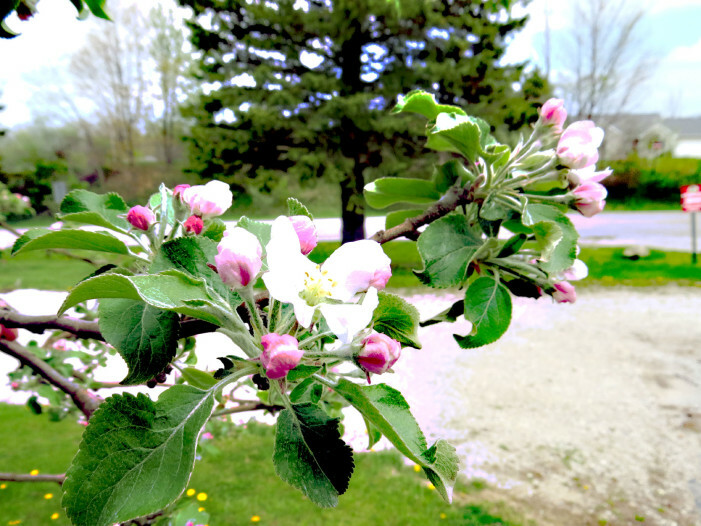 Despite a cool a start to spring apple blossoms bloom at Porter’s Orchards in Atlas Township. Photo by Patrick McAbee. "The deputies on scene utilized great restraint when faced with a deadly force situation by a subejct in mental and emotional distress and were able to deploy a Taser from a position of cover taking the subject into custody. The quick and restrained response by all involved resulted in a successful conclusion to this incident, with no harm to anyone involved."